Consider a tag from our Paddle Tag® collection. Try our large Paddle Tag® for large graphics or our small Paddle Tag® for a more subtle approach. 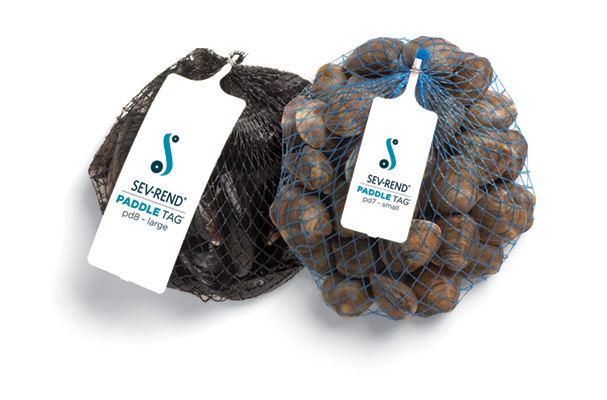 Designed for the seafood industry, Paddle Tags are made from synthetic, water proof materials as well as a wide variety of other substrates for other applications.